Like money in a savings account, the balance on your credit card accumulates interest — except not in the good way. If you’re crippled by compounding charges because you carry a balance from month to month, you should consider switching to a low interest credit card. This is an obvious one, but paying a lower interest rate will save you hundreds of dollars over the long term. This makes it easier to erase your debt faster because more of your money goes toward paying off your principal balance, rather than just satiating interest charges. Interest devalues credit card rewards, so there’s no point in chasing them if you can’t pay your bill in full each month. If you have a whack of existing credit card debt, you can transfer it to a balance transfer credit card, which offers interest rates as low as 0% on transfers for the first six to 12 months. However, these cards are typically harder to qualify for because they require a high credit score to nab the 0% rate. If your score isn’t in good shape (you should check at least once a year), you’re more likely to be approved for a low interest credit card that also offers a competitive interest rate on balance transfers. These cards also have lower minimum income requirements. 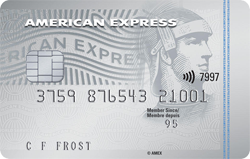 For example, with an annual income requirement of just $15,000, the American Express Essential Credit Card has no annual fee, a low 8.99% interest rate on purchases and cash advances, and offers a 1.99% interest rate on balance transfers for the first six months for new cardholders. 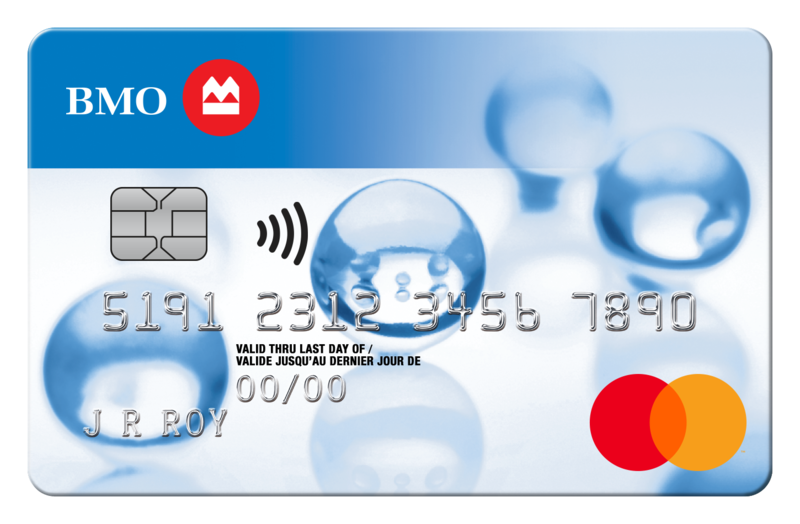 In the same vein, the BMO Preferred Rate MasterCard has an interest rate of 11.9% on purchases and cash advances. It also offers an introductory interest rate 3.99% on balance transfers for the first nine months. After that, it goes back up to 11.9%. It’s not as low as other cards, but this card might be the better option if you know you won’t be able to pay off your debt within a short timeframe. The card has a $20 annual fee, but is offset by the amount you’ll save on interest charges. Most balance transfer credit cards, on the other hand, tend to charge the usual 19.99% interest rate on purchases. For this reason, low interest credit cards have a longer lifespan: once you’ve paid off your existing balance, you’ll actually want to keep using the card for its low interest rate. Paying your credit card bill (and ideally, all of your bills) on time is the simplest way to maintain a good credit score, or improve a poor one — your payment history accounts for about 35% of how your credit score is calculated. If you don’t pay off your balance in full, you need to make at least the minimum payment amount stated on your monthly bill. A credit card with a lower interest rate means lower monthly minimum payments. If your main problem is making regular on-time payments, here’s another motivator: low interest credit cards will jack up the interest rate (at least double, or more) if you miss a certain number of payments. Miss two payments within a year on the American Express Essential Credit Card, and the interest rate jumps from 8.99% to 23.99%. For the BMO Preferred Rate MasterCard, missing two payments within a year drives up your interest rate from 11.9% to 16.9%. 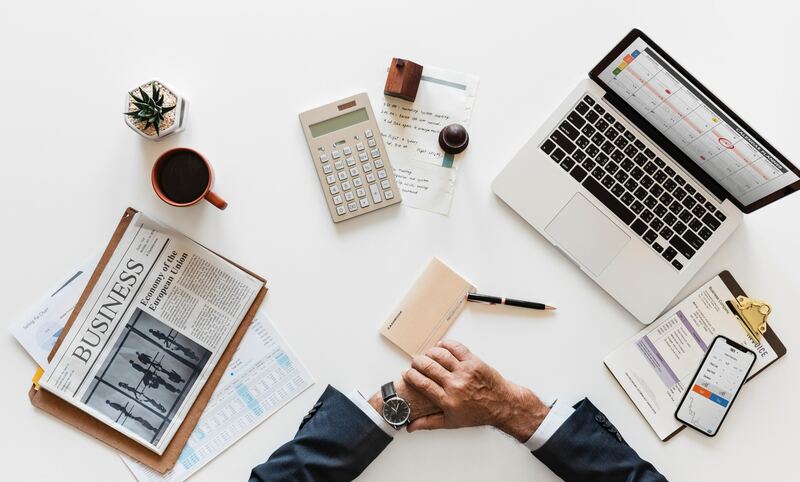 Interest is the one type of credit card charge you can’t completely escape, but low interest credit cards make it easier to get your debt under control by minimizing the amount of hard-earned cash you throw at interest charges each month. This article originally appeared on RateHub.ca.